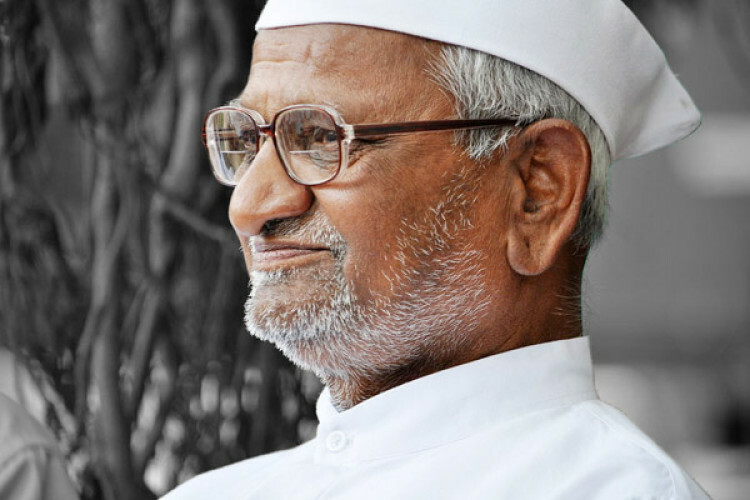 Social activist Anna Hazare has been demanding the formation of a Lokpal at the Centre and Lokayuktas in the states from a long time but when he saw that nothing is being done over his requests he has gone on hunger strike on Wednesday. He is on strike in his village Ralegan Siddhi in Maharashtra. In a letter to PM Modi, he said that will be on strike as his demands have remained unfulfilled.